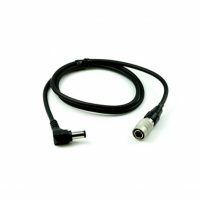 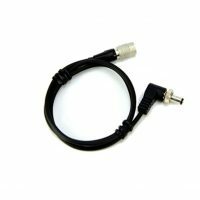 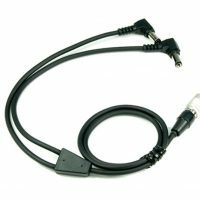 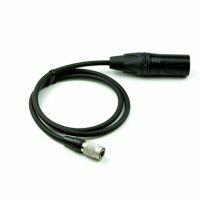 MD-6 HRS output cable with right-angle plug. 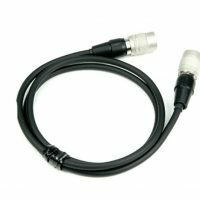 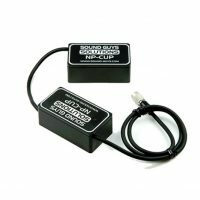 For use with Lectrosonics 2.1 locking connectors. 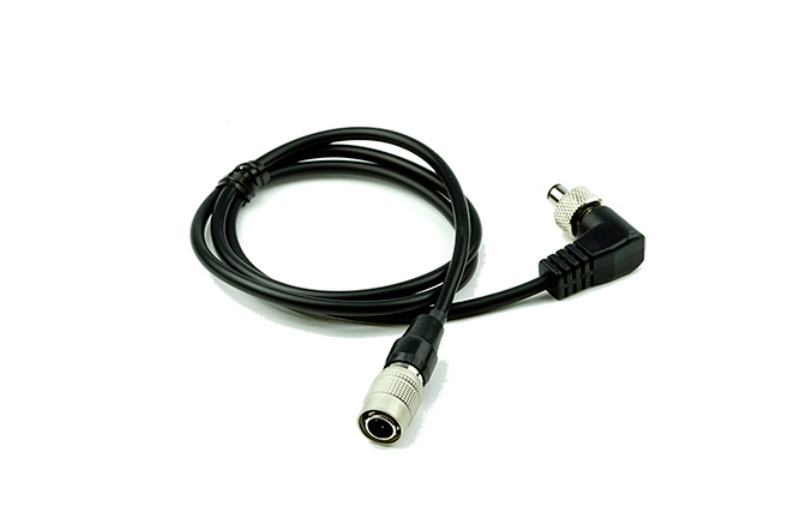 Length: 24 in (61 cm).